Provider of urban mobility services on demand, Karhoo has partnered with corporate mobility management solution company, Taksee in order to enable users to book a ride both immediately or in advance across Europe. The partnership, which will initially begin in London and Paris, will operate like a roaming contract similar to those for mobile phone users spanning across Europe. Taksee will enable its costumers , including 20% of the IBEX 35 companies, to order on-demand or pre-book vehicles while travelling abroad by tapping into Karhoo’s extensive network. The news also marks a significant expansion of Karhoo’s Spanish ride-hailing marketplace with 7,000 new vehicles added to its existing coverage of over 20,000 vehicles in Spain. 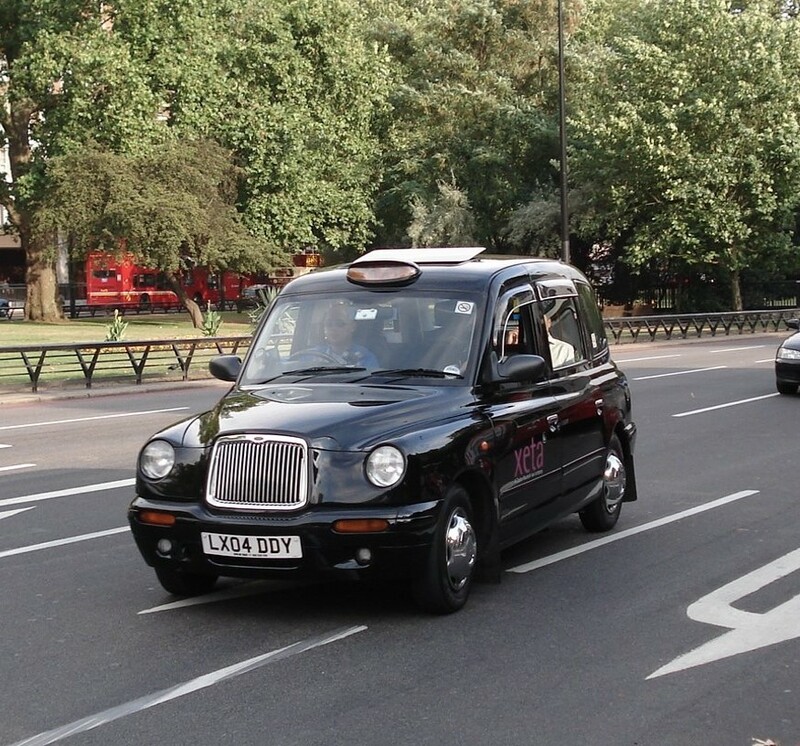 Just as Karhoo’s taxi and private hire partners in London and Paris will benefit from Taksee’s travelling customer base, the Spanish vehicles newly added to Karhoo’s platform will stand to gain from increased demand and access to major contracts through Karhoo’s other demand partners. “Taksee offers a differential corporate mobility management solution and this ‘roaming association’ strengthens synergies with a fabulous network. It adds more value to our customers by combining the best of Karhoo and Taksee’s leadership in our respective areas,” said José María Cánovas, Taksee’s co-founder and CEO.